Friendship Day is around the corner and it makes us hearts skip with joy to see friendship day gifts in the shops and friendship day quotes on everyone’s social media! Friendship is definitely one of the most beautiful bonds in the world. You can not imagine your life without friendship. Those of us who believe that we do not have any friends can actually claim that they a best friend in God who helps and takes care of us all the time. So I genuinely believe that there’s no on this earth who is without a friend. A friend makes you feel great even when you don’t feel the same about yourself. He can uplift your mood in seconds and make you laugh even in the seemingly most impossible situations. His advice can be trusted even though he may not always give you the best one 😉 Friends make our life beautiful by being around us like warm sun rays giving us hope, joy, and a shoulder to cry on when you need one! 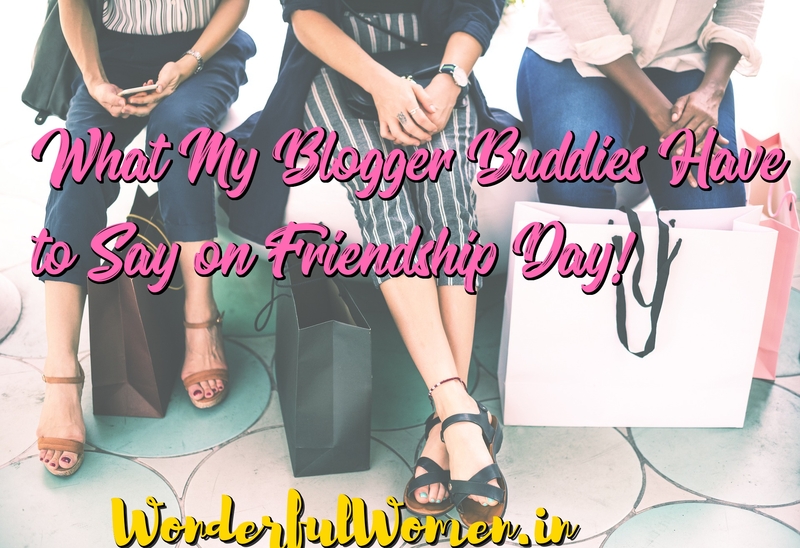 So, I asked some of my blogger buddies to share their thoughts on friendship day and here are they expressing their heartfelt feelings for their friends and on friendship in general. (Don’t forget to check out my views as well at the end of the post!) I’m sure you all gonna enjoy this post! 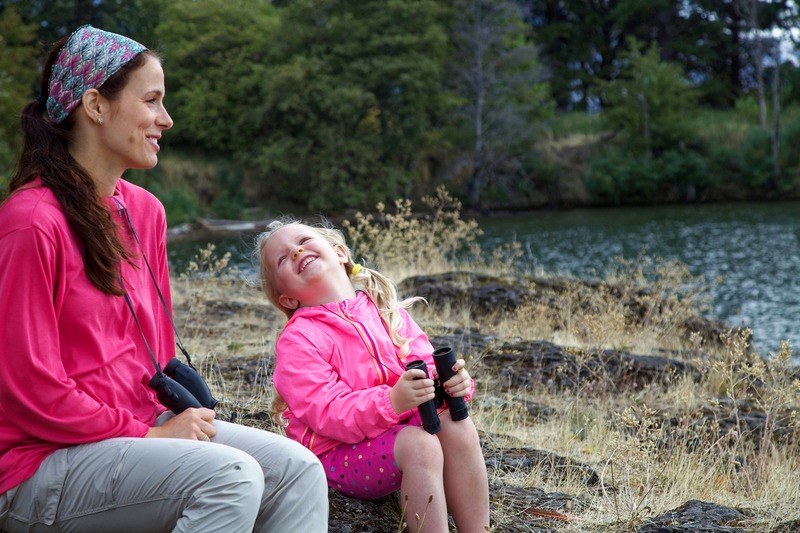 Must Read Wonderful Women Around the World Share What Mother’s Day Mean to Them! When I was asked to write for the Friendship Day, I was quite thrilled to say, “Yes, I would love to!” And so I had thought of what friendship personally means to my life and I am going to define it in myriad ways where even a reader like you might think that one of my definitions is relevant with yours at the moment. Having a friend like Cristina, the truest friend in my life, we had proved that distance does not really matter. Where in our hearts, friendship remains and nothing can break us apart whether it could be time or distance. As we count the years of being the best among the friends with each other since college days up to now, we realize that being far from each other actually goes beyond extreme than being physically together. Time passes by; while living in an unfamiliar city (Ho Chi Minh, Vietnam) where now became my second home, I had encountered a lot of misadventures in life including being diagnosed with cancer. And yet, having the chance to continue a new life after beating one of the horrendous diseases in this world, I am so happy to meet people who became very special in my life now. Jammy and Tien are one of the Vietnamese friends that I bumped into, that act as one of my inspirations for being a survivor. Happy Friendship Day to everyone, may you love every moment you spent with your friend on this special day. This is my best friend. We met on the orange train on the playground of our preschool. Over 20 years later we have been through many different schools, boyfriends, states, ups, and downs, but we have never left each other’s side. It’s such a unique experience to have a friend that knows the ins and outs of your personality and has watched you grow up into the woman you are today. We now live in separate states living very separate lives (I’m a married mom and she is a single woman with a booming career) but, no matter how different our worlds may be we always find time to connect. That’s what real friendship is. Friendship is a strong bond between two people or a group of people which exists without any reason. Your friends have a huge influence on how you feel or think. Choose friends who inspire you to become better. I got my best friends as a blessing in my siblings, my husband, and my son. My sister and my brother: I share an unbreakable bond with my siblings. We’ve broken a window glass pane, almost set the house on fire by burning nail polish remover, hurt each other in serious fights and begged not to tell mom. We’ve always supported each other in any life decision, shared an endless amount of laughs, tears and inside jokes. My husband: My husband and I’ve built up a warm closeness over the years. We talk freely without being judged, set out for new adventures, and are 200% meat lovers. We’ve survived our best and worst days, been through serious fights for petty issues and later made out wildly (much like Brad and Angelina in Mr. & Mrs. Smith). Ours is a kind of a friendship that will stand against all odds and last a lifetime. My Son: He’s only 2 but has already started to understand me. Those hugs, kisses and that broad smile when I come home- make all of my stretch marks and sleepless nights worth it. He has made “Mumma”, my most favorite name. Yes, I consider my family to be my best friend. We all might be different individuals but we share one common thing- LOVE. With Friendship Day coming up, I reflect upon the friends that I have made over the years and what friendship has impacted me the most. My best friend, Carmen, and I met while in pharmacy school 5 years ago and I cannot imagine life without her. She exemplifies what I always wanted/needed in a friend and that is honesty, open communication, an accountability partner, and someone that shows me, unconditional love. Carmen was the first person I told that I was expecting my first child and the person I always call when I needed a shoulder to cry on. She shows me tough love at times by holding me accountable in situations where I am wrong. Yes, she also always shows me, unconditional love, even when my anxiety gets so bad that I shut down and tune out the world. She truly is a remarkable friend and the qualities that she possesses are what makes her so special to me. Wishing my best friend and everyone else a Happy Friendship Day! I would love to connect with YOU so we can become friends on social media: Instagram, Facebook, Twitter, and Pinterest! Check out my website aimed at sharing positivity and motivation. For most of my life, I thought that friendship was accidental. As though the people you happened to come across were either potential friends or not. I even believed that some people were great at friendship- like a natural talent you happen to be born with. It’s only been in recent years that I’ve discovered friendship is far deeper and more intentional than a serendipitous meeting with a like-minded person. Two years ago, I was coming out of my “mummy coma” as my children were past toddler age. I suddenly realized the friends in my life were thereby convenience. They were other mothers from playgroups or mutual friends with kids. And they didn’t understand me. The friendships weren’t about investing in one another, they were about the company and convenient schedules. So I became deliberate. I looked at the women in my life who challenged me, inspired me and encouraged me. I began to actively spend more time with them, learning about their lives and asking them to speak into mine. These days I feel very differently about friends! They are my life source, my sounding boards, my confronters and my soft place to land when my heart is broken. They make me a better person with every interaction. And I’m a very privileged woman to have many of them; a whole crew of friends who genuinely care for my journey. Friendship is depth and purpose, investment and genuine love. And it is something very worth being deliberate about. What is friendship? Wow, this is a tough question. Many may have a different perspective on friendship but let me tell you about my girls! Over 24 years of friendship, they have surpassed many boyfriends, many friends, and even family members. We have seen each other at every stage of life and still stuck together. I can’t image life without them. They are my support system in every capacity. They are my dairy, they are my journal. They have seen me at my worst and made me better, they have seen me down and helped me rise. Friendship is a sisterhood, Friendship is happiness, trust, support and never judged. My sisters are my lifeline and have been my light in dark times. Friendship is love. Let me just start off by saying that friendship is a two-way street. It’s give and take like any relationship. You have to listen to one another, trust one another, show love and be loyal. When you have that in a friendship, it is rare; but so appreciated! I don’t have many gems like that in my life, but the few I have are treasures! Angela Cherice Lee is one such gem. We have been friends for roughly about 15 years. I met her through a mutual friend of ours, who was a MaryKay consultant. Angela was also a MaryKay consultant, in fact, she still is! Angela came to my small apartment and I hosted a makeup party. I instantly liked Angela. She is so articulate and very very intelligent. We became friends although she wasn’t having it at first. (LOL) she was kind about it, but every time I would try to get her to go someplace she would sort of refer me to some other people! She doesn’t mind alone time, is an avid book reader, loves jazz, good food, animal lover, and she’s a talented artist who specializes in watercolor. Angela is many things, but what I appreciate most is she is a spiritual person who loves our Grand Creator, Jehovah God and she exemplifies this in her life by the way she cares about people and gives them sound advice! I can always depend on Angela to help me figure out which road to take when I am confused about an issue! She’s just naturally wise. We have had so much fun throughout the years, having a girls night, visiting one another, lunches and even day trips. I am so happy that I have Angela in my life! I have learned to be a better listener because of Angela! I talk so much that sometimes I feel guilty! She never gets upset, I have learned to slow down and listen to her as well because I want to give her the same consideration she has given me! May our friendship last for eternity! Relationships are a very important part of the human experience. They mold us, teach us, and sometimes can even harm us. Although some relationships are chosen before our birth, which would be in the case of family, some are chosen by us. This type of relationship is commonly referred to as friendship. A friend can be a vital part of life as well as the support system that some of us are lacking from our family relationships. I have found that often times having a friend there when you need them is an enlightening experience. This person holds no family bond nor have they ever signed anything stating they have to help you. Rather, they want to help just as you want to be there for them. Because of who they are as a soul and how your soul feels around them. To me, that is the most amazing part about friendship, the comfortable space of being with a soul that compliments and feeds your own! Every day, we chat. Sometimes, it’s about serious issues. Other times, it’s just some silly conversation. Now at this point in our friendship, it doesn’t make a difference. What matters most is that we are there for one another. My friendships with these women were cultivated at a time of difficulty. We had one thing in common – we all suffered from Postpartum Depression and Anxiety. It’s funny to say it, but we would not have met had it been for this. We shared experiences that seemed foreign to others, but familiar to each other. We were strangers who forged a support system out of a need for comfort and understanding. Now, more than a year and a half later, those dark moments are in the past. We share memories, milestones, and stories. We laugh and learn from one another. We watch our children grow and learn together. We are a bonafide mama tribe, and I couldn’t be any more grateful. Friendship is variety. It’s accepting someone for who they are and what they do no matter the consequences. It’s a concept that we, as humans, don’t need, but choose so that we can indulge in companionship and expression. So we have someone to confide in. We never need the other person to understand why we do what they do, because they, as a friend, should accept you no matter what. I have 4 ladies that I consider my best friend. But today, I’m going to talk about the one I’ve known the longest. Her name is Ashley Howe, and she Iives in Orlando, Florida. We have been friends for 10 years and while it was rocky for a little bit in the middle, we both have found a place in our lives for each other. She is universal. He loves without consequence, she gives when she can’t and she has shown me so many positive aspects of life. Without her, I wouldn’t be who I am today and I wouldn’t change our friendship in any way. Whenever I think about Friendship the two persons who come to my mind promptly are my beautiful sisters! Since our early childhood, we have shared a bond which I haven’t shared with anyone else. I’m really thankful to God to have blessed me with these two angels in my life who do not let me feel down ever. Whenever I need some advice, counseling, guidance or just wanna feel happier by sharing a good news it’s they who come to my mind. My eldest sis Smita is more like a mom to me as she is five years older to me and offers me valuable life lessons based on her own experiences while my elder sis Jaya is my bosom buddy in all matters right from shopping, movies, fashion to handling our daughters! 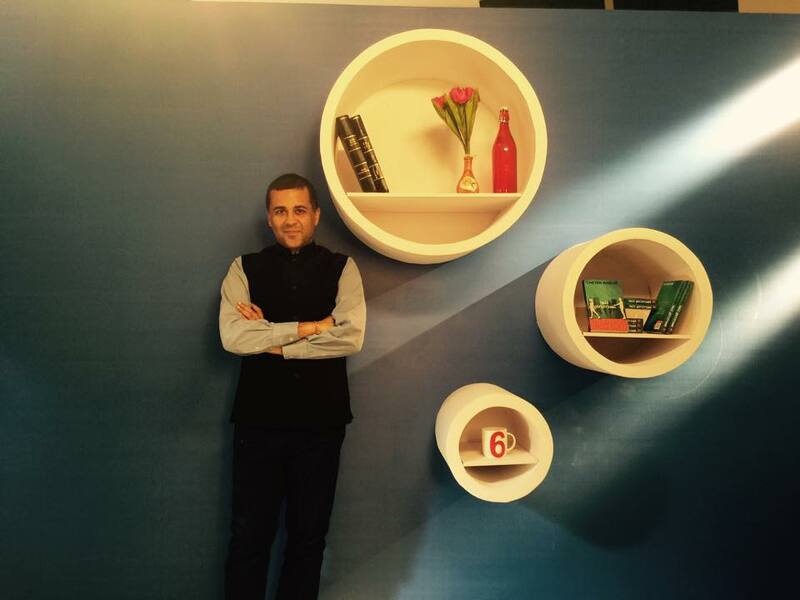 So, on friendship day I feel blessed to have two friends forever in my life! I wish all of you reading this post a very Happy Friendship Day! Feel blessed to have friends in life! Great post and I found it very useful and very interesting unique so thanks for sharing it with us. Wow, this is a great article so thanks for sharing it with us, I learned lots of thing from it. Wonderful comments from the various bloggers. I liked Priya’s comment as I share a very close bond with my sister and brother. I also have friends but we are all scattered around the world as we originally met here in Japan but everyone went back home or traveled to new destinations. There is only one relation which we can choose “Friend”. So we choose our friends and among hundreds, there is only few who can be your best friends. Best friends are real blessing. Love to read, such a beautiful friendship article today. What a beautiful post! I loved reading about each woman’s thoughts on friendship! It was really a fun time to write about my friends and read about other blogger’s best friends. Thanks for the opportunity. Your friends had such kind beautiful things to say! Happy Friendship Day! Deeksha, thank you so much for asking me to participate! I thoroughly enjoyed reading what the other women had to say regarding friendship as well. I love your blog, is so positive and inspirational! You uplift women, and we need that in this world! Keep shining!